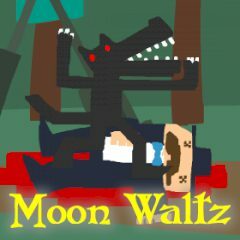 A very funny game about a werewolf who decided to have a walk in the night. You should control the moon and release it when it's necessary. Enjoy!